Pakistan on Monday submitted to India its initial findings of the investigation being conducted on alleged Pakistani links to the Pathankot terror attack, according to media reports. Pakistan on Monday submitted to India its initial findings of the investigation being conducted on alleged Pakistani links to the Pathankot terror attack, according to media reports. Pakistan in its report said that the telephone numbers given by India were not registered in Pakistan, reported the News International quoting Geo TV. According to sources, Pakistan has dispatched the initial findings to New Delhi and a response is expected from Indian authorities, report said. Prime Minister Nawaz Sharif has ordered formation of a high-profile joint investigation team (JIT) to investigate the links of the Pathankot air base attackers with Pakistan, a media report said on Monday. In a pre-dawn attack on January 2, a group of heavily- armed Pakistani terrorists, suspected to be belonging to Jaish-e-Mohammed outfit, struck at the Air Force base in Pathankot. Indian intelligence reports suggested that groups and people in Pakistan planned and executed the strike. 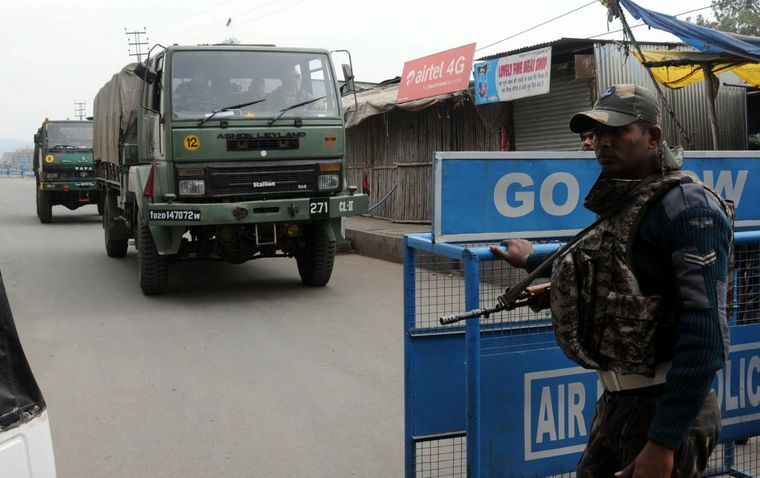 Law enforcement agencies have also picked up "some suspects" connected to Pathankot airbase attack from Bahwalapur district, the hometown of Maulana Masood Azhar, chief of banned terror outfit Jaish-e-Mohammed. In Islamabad, intelligence officials claimed raids were carried out in Gujranwala, Jhelum and Bahawalpur districts and an unspecified number of people were arrested.